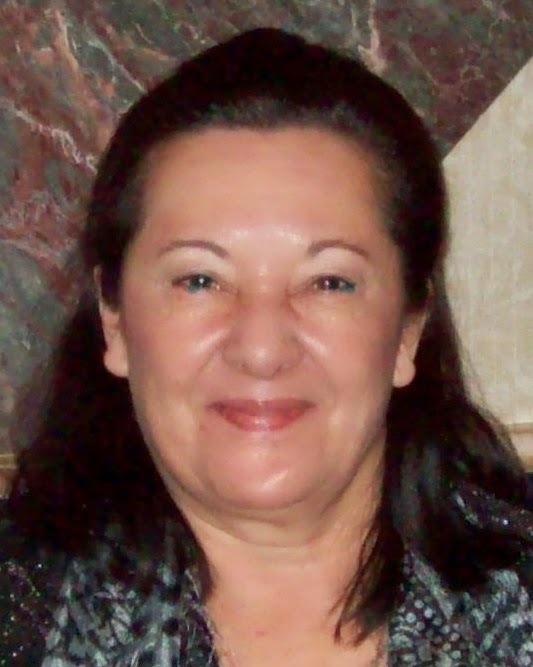 Today my guest is Anna Othitis, author of My First Travel Book. I see you are from Zimbabwe. Since this is a location many readers might not be familiar with, can you give us a little history on the country, what you did there, and how you came to live in the United States? Your background sounds like a good subject for another novel. Any plans in that direction? 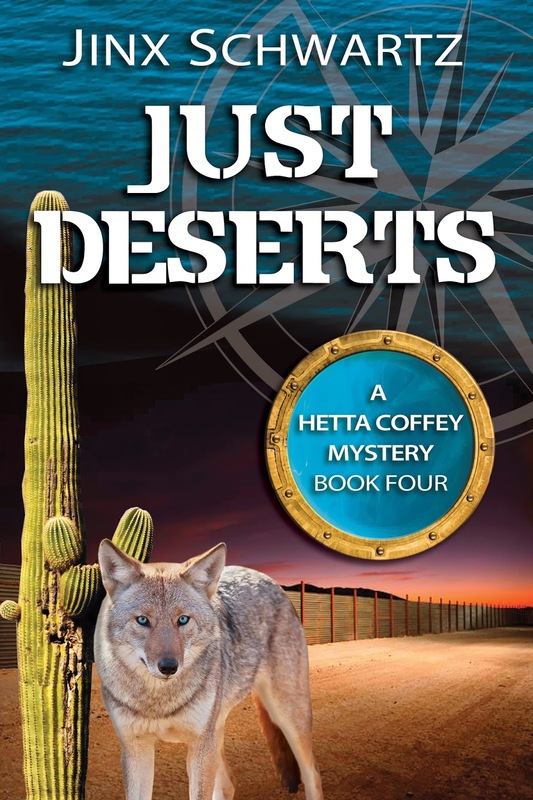 I have thought and considered writing a few novels on my life and experiences in Africa, on close encounters with animals, and the dangers we encountered during the terrorist bush war. But this will come at a later time. Regarding your book: What inspired you to write it? And what age-group is it aimed at? When our son Frankie was younger he loved flying model airplanes. I always took him to our Model Airplane Gliding Club where we watched his gleaming face enjoying the control and maneuvering of these little airplanes. From this came his inspiration (and mine to encourage him to follow his dream to study and take up his career in life as a pilot) to fly the wonderful skies. Now he has been given this opportunity in the USA to make his dream a reality. Whilst living in Africa we traveled to visit Canada and Greece to visit family and stopped off to various destinations where we saw and learned so much of the world and its people. We were always interested and curious to visit famous landmarks and experience the lives of people's cultures, and living around the world. Arriving to settle in the USA children and adults always asked where Zimbabwe was, and yearned to learn more of our home land and the world beyond their borders. World Geography was not part of their world, and they were always curious to know if we lived in tree huts in the natural wilds of with the wild animals. 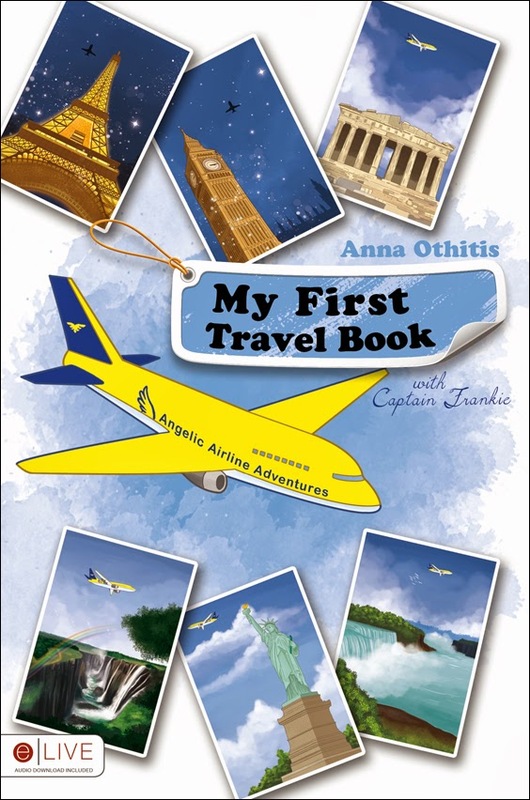 Children reading “My First Travel Book” (ages 4-9) from their comfort of their homes are introduces them to famous landmarks in the world in order to broaden their minds about the beautiful world we all live in. We share important information with them and parents learning together, hoping that one day they too will be inspired to travel, see places beyond their borders, and be inspired to take up careers they will enjoy. Are there more books to come? Yes, many. We will publish a series with subtitles, for example, Wonders of the USA, Wonders of Canada, and so on. Parents, please encourage your children to pursue their careers and futures to become useful and give back with love and peace to the environment, and to our world. With your trust, encouragement, and confidence they can soar the skies just like the eagles smoothly soar the deep blue skies. Thank you so much for sharing with us today, Anna. Good luck with your books. I wish I could say I’ve read any of these authors but I haven’t. Maybe I will download the free e-book of Rafflecopter and see what it is about.